Phuket is a world-class Golf destination with eight courses, offering unique play, stunning landscapes and challenging play for beginner and experienced golfers. 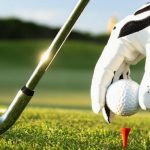 Many visitors come solely to play golf around the beautiful landscaped courses, which make use of the local abundance of water and trees to full effect. Many of the courses and nearby hotels ensure that accompanying family members rarely complain about being left to laze by the pool or on the beach. 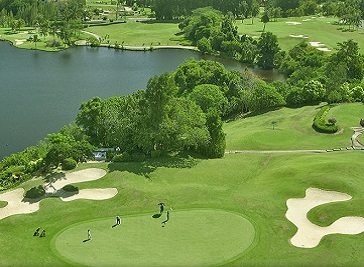 Laguna Phuket Golf Club has won a string of awards for its resort facilities, club house and golf course. It went through a major renovation, that has catapulted this golf club into a top line Thailand Golf course, with commendable facilities. The club’s ‘Old Course’, an 18 hole, par 72 course, is a firm favorite for the high handicappers, offering a challenging but rewarding game and some of the best golf they have ever played.